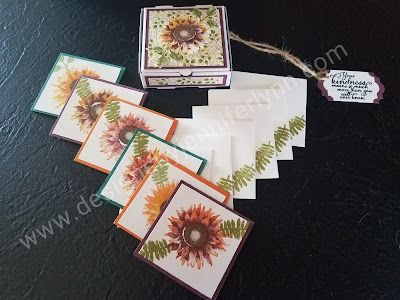 I am so beyond excited with Stampin' Up! 's new Holiday catalog that just when I thought they couldn't out do themselves from the annual catalog, which is amazing, they go and create this fantastic line of product. If you haven't gotten your catalog please let me know. If you do not have a demonstrator and you are reading this, please contact me and I will be happy to send a catalog out to you. You are definitely NOT going to be disappointment with this amazing line. 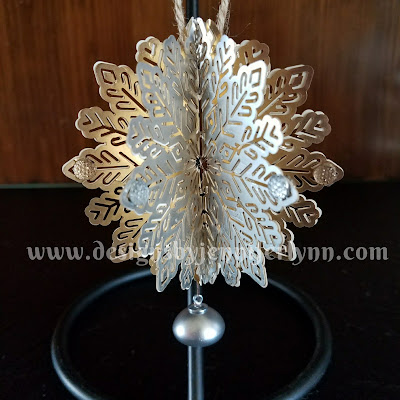 I am sharing my favorite items of the new catalog this Friday through a Facebook LIVE event in my group DJL Creativity and Inspiration. If you haven't joined the group, please make sure you send a request to join so you don't miss out on exclusive DJL group information that is shared to only that group page. This includes the LIVE Facebook video done with the new product I got to pre-order. I love having many different outlets to share content on, and while it can be overwhelming, I will be sharing different content within each outlet so you never know what you may miss by not signing up for one of them. This is just another great way to bring exciting fun, creativity, and inspiration to all of you. Thank you for being a part of this amazing journey I get to call my life. Stay tuned for more sneak peeks into the product line available to customers September 1st. P.S. The following are sneak peaks of some of my future class projects for this fall and winter. Keep a look out for more details.